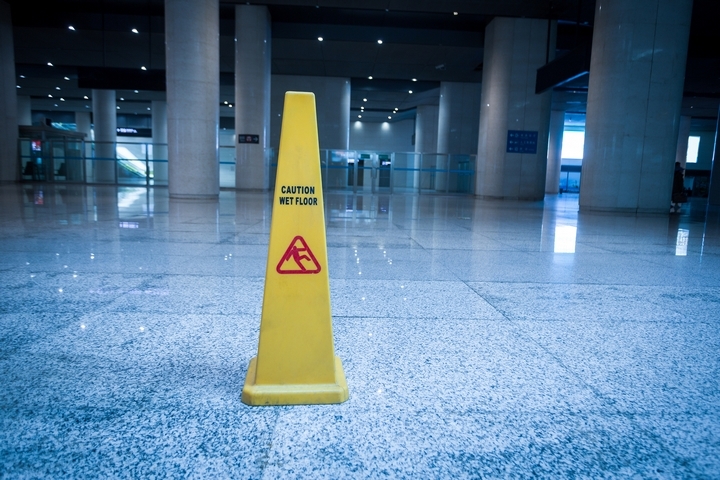 Any slip and fall lawyer could tell you that slip and fall accidents are a lot more serious than they sound. 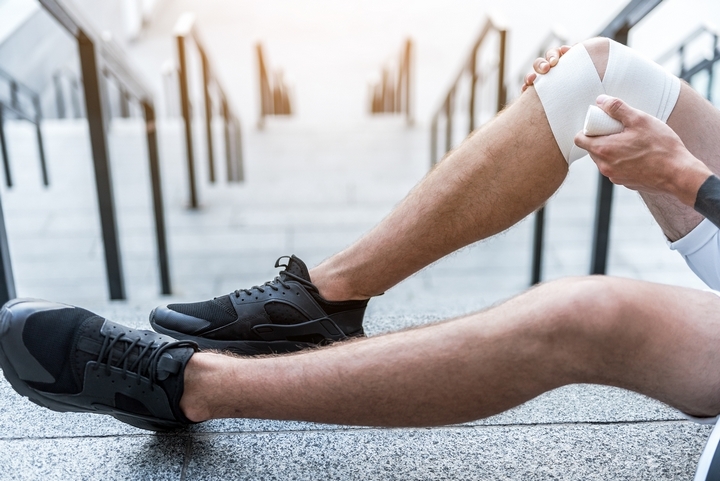 If you have been severely injured in a slip and fall accident, here are 8 things you must be able to prove if you want to win your case. Before you file your claim with the help of your slip and fall lawyer, you need to figure out who owns or controls the property where the accident happened. 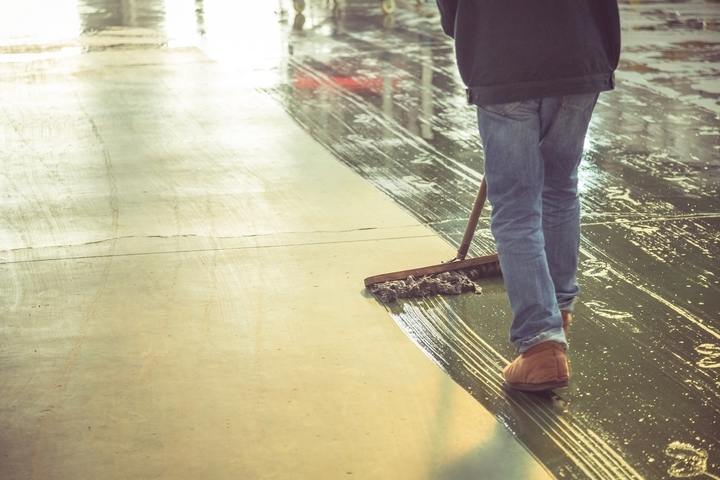 You will then have to try to prove that this person’s negligence caused the slip and fall accident. 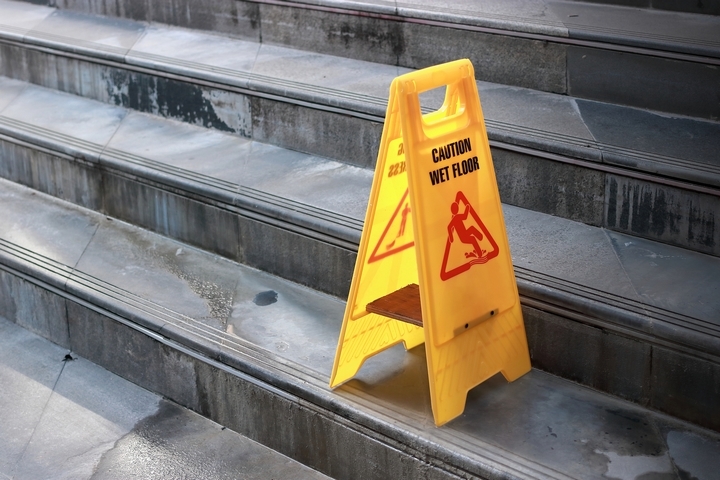 Whether you slipped and fell because of an icy, wet, or slippery surface, or because there was an obstacle in a staircase, you have to prove that your accident happened because the property was not kept in safe conditions. You must be able to prove that the property owner knew about the dangerous situation that caused your accident, but didn’t do anything about it. If the property owner didn’t know about the dangerous conditions, they might still be responsible because they failed to perform routine inspections. You and your slip and fall lawyer must also be able to prove that the property owner was able to fix the dangerous situation that caused your accident. 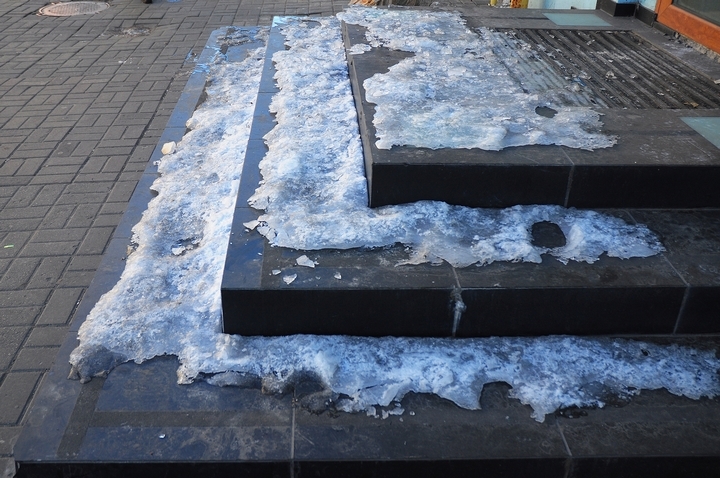 De-icing a walkway or repairing a faulty stair are a few examples of possible solutions. 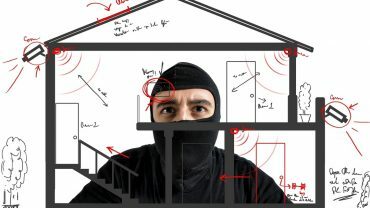 Depending on your situation, you should also try to prove that the property owner or their employees could have prevented access to the dangerous area, or placed visible warning signs, but that they didn’t do it. 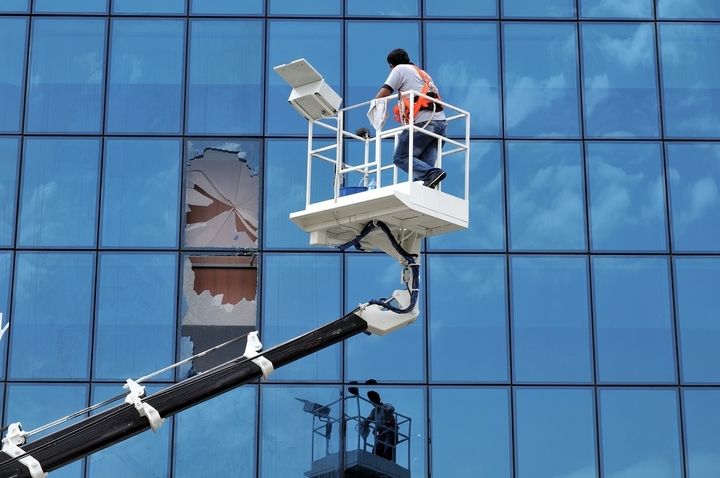 It might be possible that the property owner caused the dangerous situation, for example, by leaving an obstacle in a staircase or in a poorly lit corridor. Your slip and fall lawyer and you will have to prove that they had no good reason for doing this. You also need to prove that you didn’t cause your slip and fall accident yourself, for example, by ignoring warning signs, or by looking at your phone instead of paying attention to where you were going, and what was going on around you. 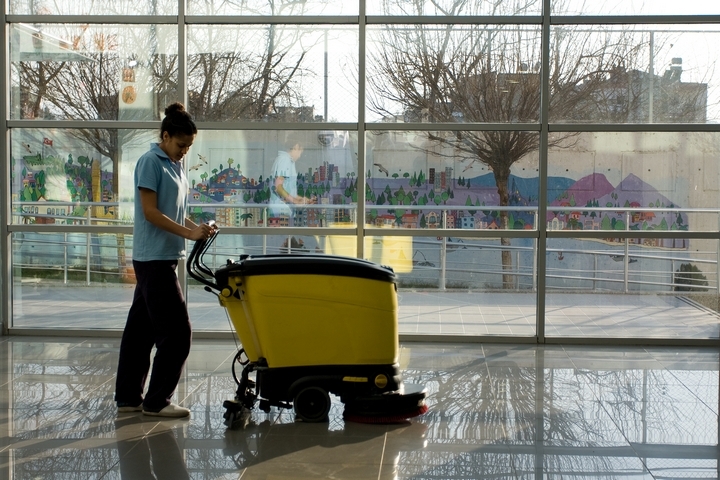 Broken bones, severe back pain and severe sprains are only a few of the injuries that can be caused by a slip and fall. 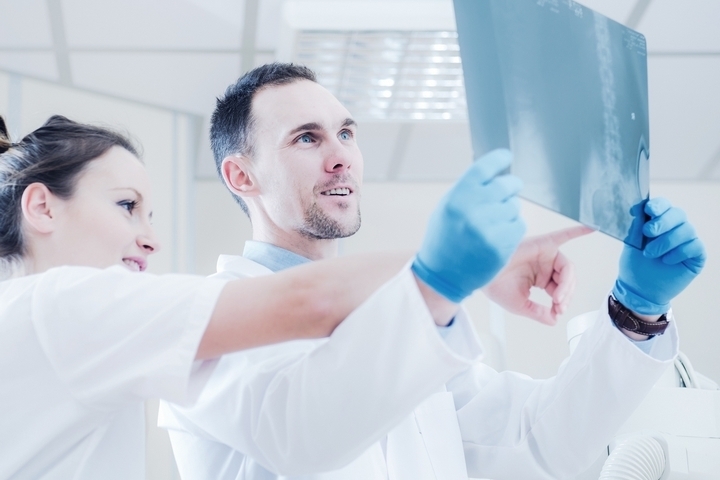 A medical report will help you prove that your injuries were caused by the slip and fall accident, and not by another situation.